This entry was posted in beachscape/seascapes, Beauty Breaks and tagged beach photography, outdoor photography, pier, seascape photography. Bookmark the permalink. Thank you. 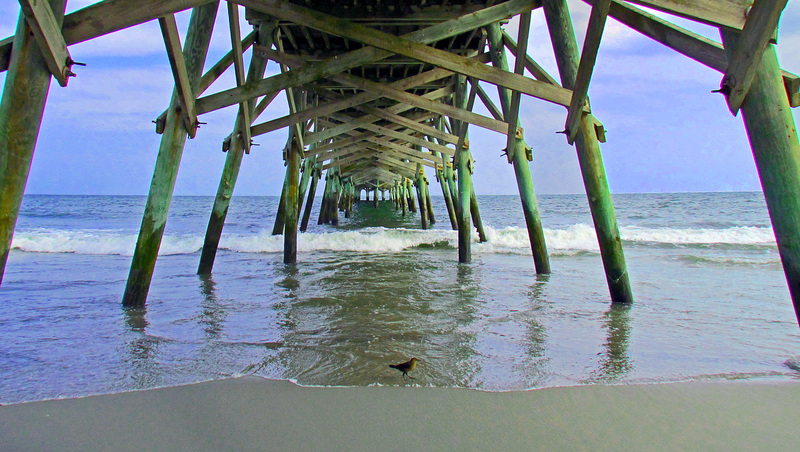 I was lucky to peer under the pier at just the right moment.